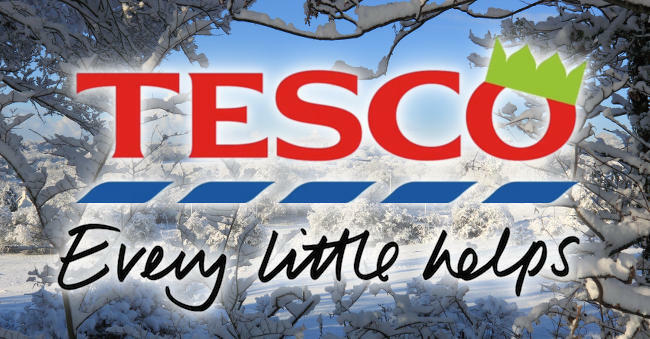 Tesco is using social to get their audiences shopping. They and other innovative companies are using social very efficiently to engage with their customers, attract news ones and generate long-term loyalty. They have turned social into a transactional channel – and their buyers into marketers. Find out how you can start making money out of social at our upcoming webinar [Please note: registration for this webinar is now closed]. Discover the tricks of the trade and how you can implement this channel in just a few days.